During the AMP Conf 2019 held in Tokyo, Google announced a number of changes and new features regarding its Accelerated Mobile Pages project. What has emerged is a substantial change that has given rise to many doubts. As of today, the AMP pages from Google's SERP will show the original URL in the address bar, which, according to Google, should solve some problems of confusion. It's a shame that, according to many, the new system only makes things worse. 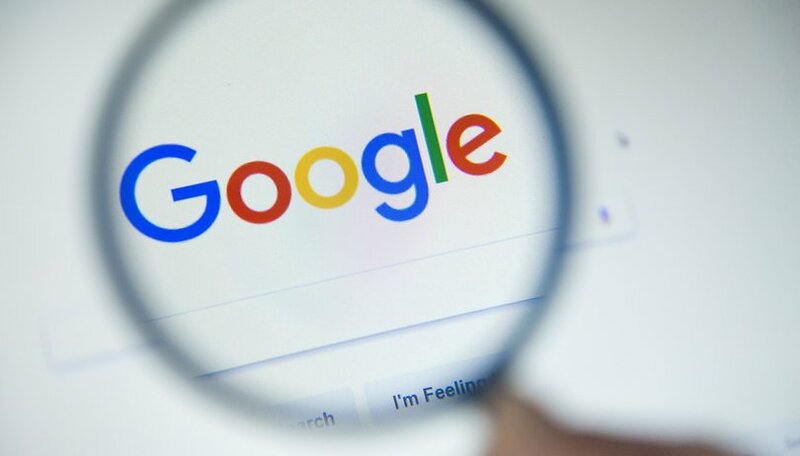 In other words, by tapping an AMP link from the Google search, you will no longer be taken to the optimized page on the site's server, but you will get a cached version stored on Google's servers, while the address will be formed by www.google.com/amp/URL_original. Google began testing all possible solutions last year and will use a feature developed for Chrome called "Web Packaging", which allows sites to view content on behalf of others and uses TLS encryption to ensure that content is not changed. Web Packaging has been enabled by default in Chrome 73, while Mozilla has not yet decided whether to add support to its Firefox browser. Google offers Web Packaging support to anyone, website developers and browser providers, so that when users touch an AMP link from a Google search, they will always be taken to the correct page, even if they don't know that they are viewing a page saved on one of Google's many servers. The problem is that with this system it will be extremely difficult to visit the original version of a page, which is why many users consider the new feature hostile, as it fundamentally changes the functioning of the web. One of the basic principles of the Internet is precisely the URL, that is, the address that in just a moment helps you to understand where you are. However, if you use Chrome, you can say goodbye to that in the future. Honestly, I already hate the "optimized for mobile devices" versions of every website I've ever encountered. They always have fewer and less efficient navigation options, choices removed (many office software or email programs don't let you change font color on mobile when you can on the same URL from your PC, for example; and one-click rule reaction for filing emails? Not on any mobile version I am aware of but it is there on most PC versions of the same website). So this AMP sounds like a truly unwanted "solution" to a problem no one has.